Lively Carrot- A five juice blend of carrots, turmeric cucumber, orange, lemon and apple, turmeric and vanilla bean, this sweet spicy drink is very tasty. Bold Beet - A blend of five juices including beetroot, cucumber, carrots, and apple with a hint of ginger. 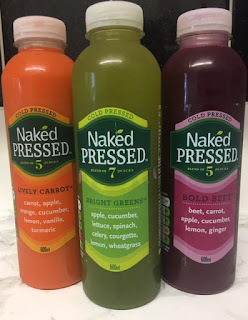 I really liked the Naked Pressed Juice and was pleasantly surprised by the taste, so much so that I will defiantly be purchasing them again soon. 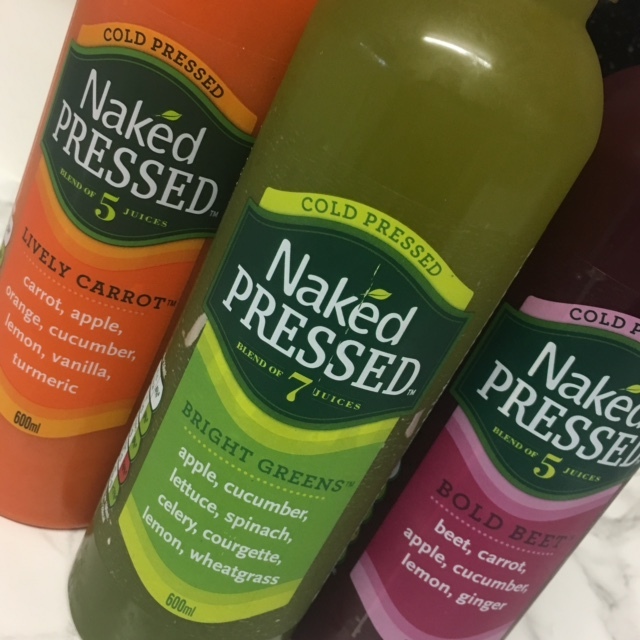 Naked Juices are available from most major supermarkets RRP 500ml £3.79, 250ml RRP £2.29.